Significant exploration potential of one zone at this company's Red Lake, Ontario, asset remains wholly untapped. Great Bear Resources Ltd. (GBR:TSX.V; GTBDF:OTC) reported in a news release that all nine holes drilled in the Dixie Limb Zone (DLZ) at its Dixie project in Ontario to test the vertical continuity of gold mineralization to depth there intersected gold mineralization. The company noted that these successful holes, drilled down to 365 meters (365m) from 26m, were in previously evaluated areas that were deemed to lack mineralization and geological continuity. In these areas, highlight intercepts from recent results included 6.71 grams per ton (6.71 g/t) gold over 3.1m and 6.16 g/t gold over 2.3m. Higher gold grades, above 6 g/t, were encountered in five of the nine holes. One of the two deepest holes, DL-031 at 307m, intersected a parallel mineralized zone not previously identified. 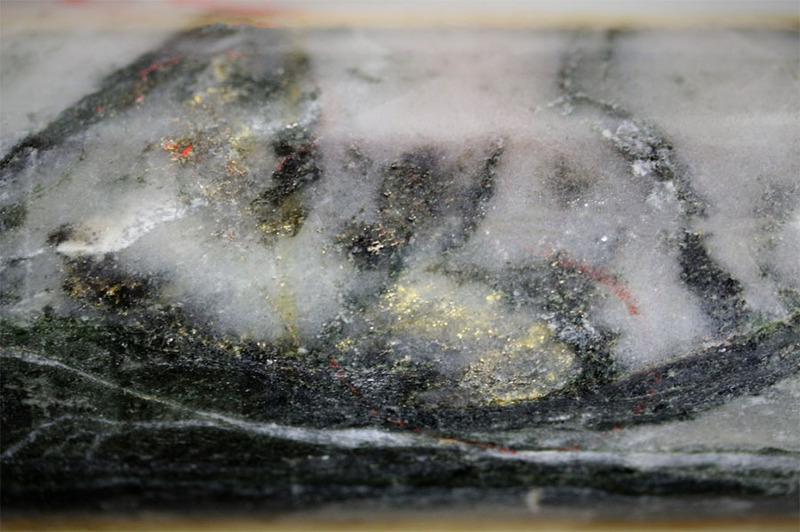 The drill results also revealed that as the mineralization in the DLZ gets deeper, the thicker it gets and the higher the gold grade it has, the release noted. 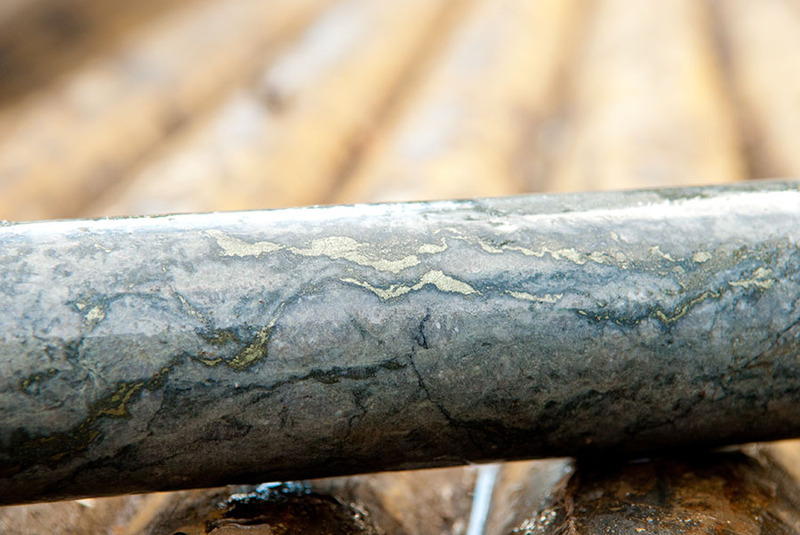 "Using oriented drill core and gyroscopic surveys, we have cut through the effects of the magnetic background rocks which skewed past drilling, and observe a consistent mineralized zone at the DLZ structure, including several steeply plunging high-grade zones," said President and CEO Chris Taylor in the release. "This mineralization is open along strike and at depth. He added that Great Bear, having identified 360m of continuous mineralization, is off to a good start, but Red Lake gold deposits often extend kilometers down. Therefore, "we are only just scratching the surface of this zone's potential." In reaching this permitting milestone, the company advances its Utah project. The company increased Measured & Indicated resources at both projects. 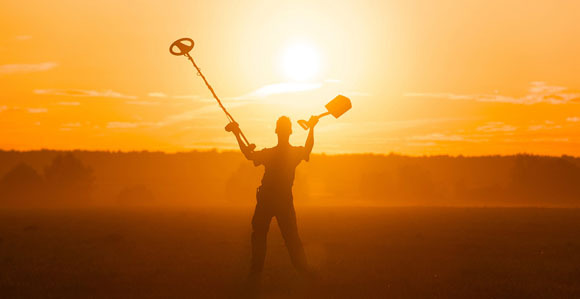 Fund manager Adrian Day reviews some of the gold companies on his list, including a family of juniors all of which offer good targets for picking up in tax-loss selling seasons. 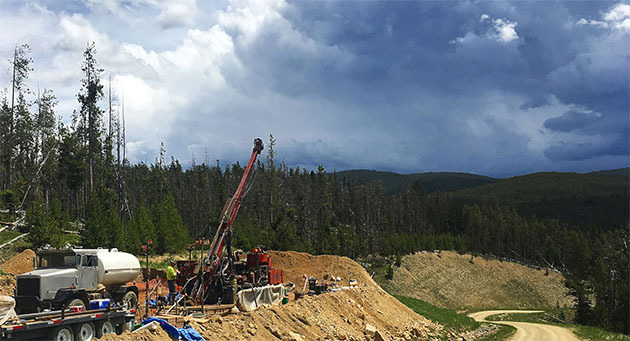 Precious metals expert Michael Ballanger profiles a company that recently merged with Buena Vista Gold and explains why he believes the company's large land holdings in Nevada have the potential to become a world-class asset. 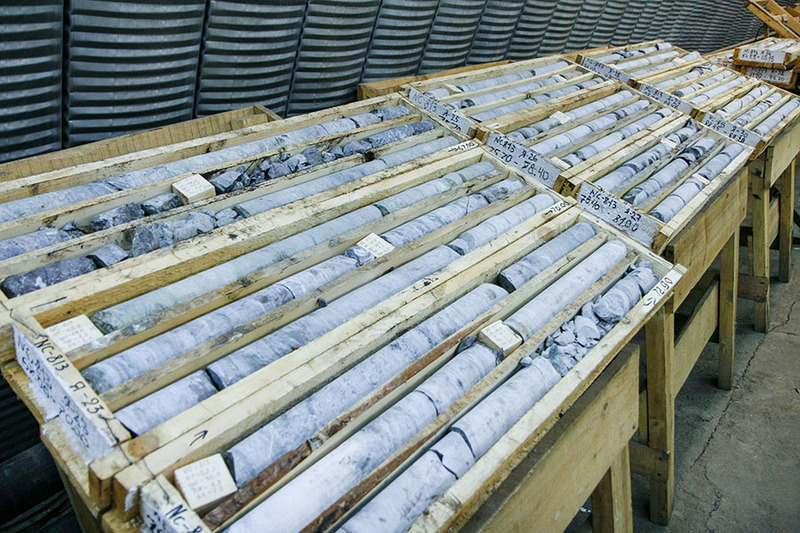 The mineralization at this explorer's project in British Columbia remains open in two directions. 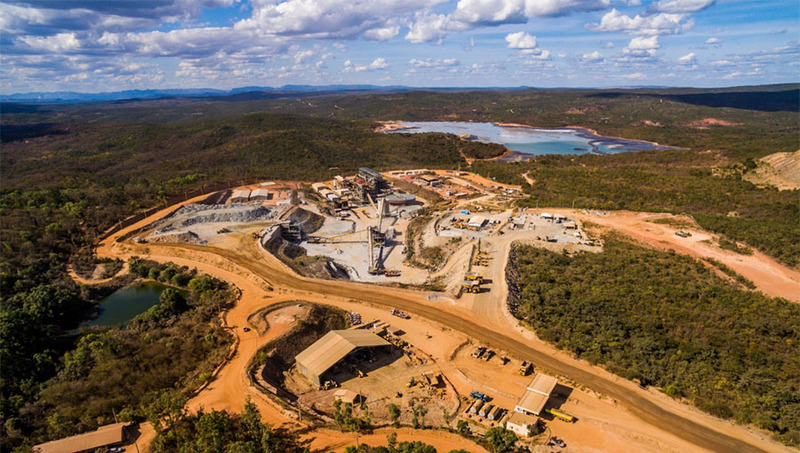 A mineral exploration company is making progress in the Americas with an experienced management team and prospective properties focused on discovery. Sector expert Peter Epstein interviews this company's CEO, who explains why its newest acquisition adds to its competitive edge and provides an update on other projects in its portfolio.